After four years of publishing content on The Daily Duke blog, our creative work is moving! Starting in August 2018, look out for our photos, videos writing and design on the official James Madison University accounts as we continue to share the student voice and perspective in creative and engaging ways. 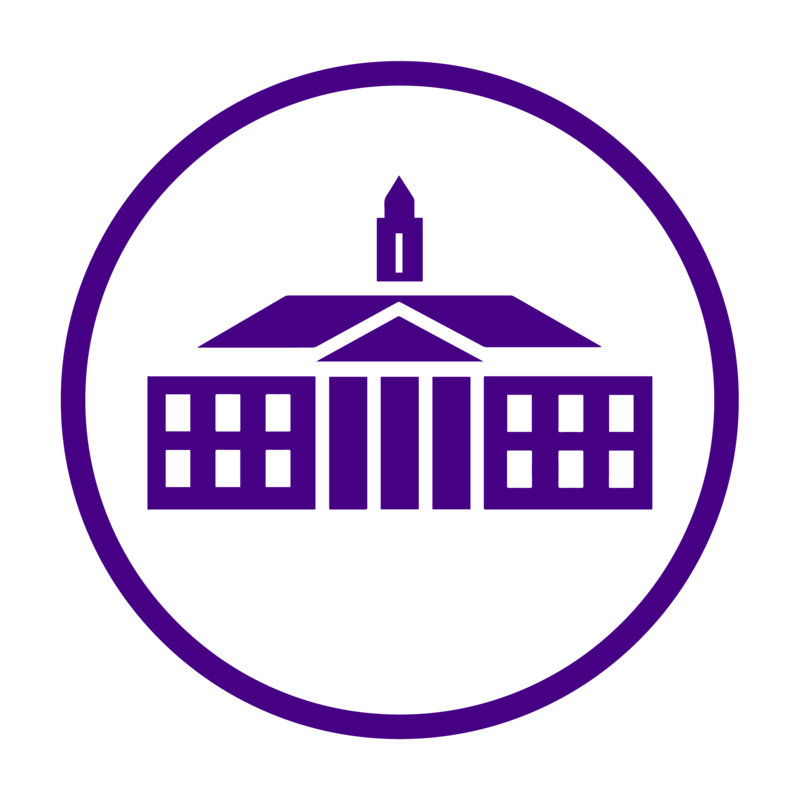 The Daily Duke was created in 2014 as James Madison University’s student life blog, written by students, for students. The blog has been a resource for engaging and relevant content aiming to inform excite readers about the JMU experience.